For Bounce House Rentals in Citrus Heights, Look No Further Than Party Bounce House Rentals. For Parties In Citrus Heights, CA, This Is THE Place To Be! 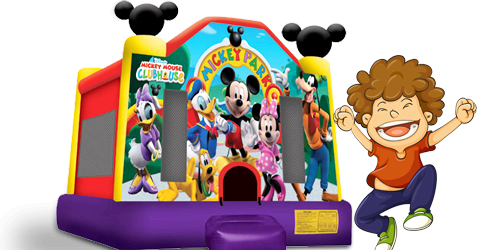 Party Bounce House Rentals is proud to deliver top-quality bounce house rentals to Citrus Heights, California. We have the bounce house rentals you need to make your next party a hit with all of your guests! Our themed bounce houses will make your party the best on the block. 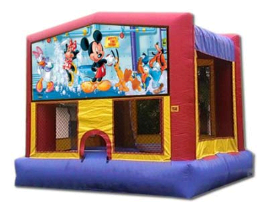 From Disney Fairies bounce house rentals for the little Tink in your life to Spongebob bounce house rentals for your little jokester, we have them all! 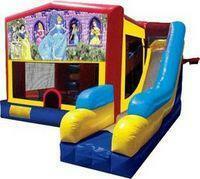 Plus, we have many other Disney-themed bounce houses for rent... and more! Rent tables and chairs. We also tents, round tables, rectangular tables, folding chairs, resin padded chairs for special events. If you party decorations we do that as well! We have back drops, linens, center pieces, decors, big tent rentals and generators. In addition to great bounce houses for rent, we also rent inflatable jumper slide combos. These larger inflatables come with both a bouncing surface and a slide. That means you and your guests can bounce and slide for one low price! 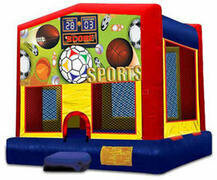 Better yet, our combo units come in the same great themes as our standard bounce house rentals. Summer is right around the corner. Now is the perfect time for a water slide rental in Citrus Heights! Our water slide rentals will provide your guests with hours of slipping and sliding fun! Rent a dunk tank near me. Dunk tank rentals in Sacramento and surrounding cities. Because they are some of our more popular summer party rentals, plan on renting early to make sure we have the water slide you're looking for. Speaking of Summer, can you believe graduation time is almost upon us again? 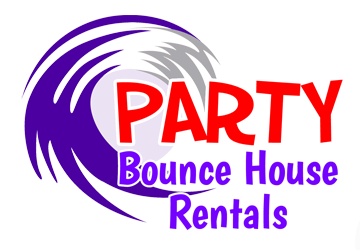 If you're planning a graduation party in Citrus Heights, consider renting a party rental from Party Bounce House Rentals to help keep your party rocking all night long! 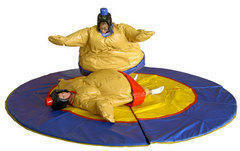 Our sumo suit rental or our dunk tank rental are perfect rentals for graduation parties, as well as other large events. So, now that you know that Party Bounce House Rentals is THE place to rent a bounce house in Citrus Heights, CA, what are you waiting for? Head on over to our home page and click "Order By Date" to get started.